Intermodal Management System (IMS) was established in 1995 with a very clear vision: to provide all the operations and technology needed to completely streamline the land transportation process for international shippers; a company that would provide all that and exceptional customer support. Over the years, IMS has continuously developed into a full-service transportation services provider that can facilitate nearly any request. Today, IMS continues to explore new possibilities, bringing to life ever more futuristic visions of the transportation industry. IMS Transport Solutions represents our transportation service brokerage division that we have operated since our inception in 1995. Our state-of-the-art web based Instant Rate Inquiry System (IRIS) provides various clients the capability to procure FCL drayage trucking rates anywhere in the U.S. and Canada. Our Freight and Shipment Tracking System (FasTrak) provides detailed tracking information to achieve complete shipment visibility. These tools, combined with exceptional customer service, result in a true one-stop-shop. IMS Logistics Management Solutions represents our cloud-based logistics management platform that has been serving steamship lines, shippers/BCOs, and logistics companies for over 15 years. IMS LMS goes beyond being just a static system or software package and is driven by IMS’ commitment to service and unmatched data quality. The result is a custom-tailored, real-time application that brings all transportation & logistics providers and internal departments together. This centralized platform provides necessary neutral control over process and carriers, as well as true end-to-end visibility for all participants. IMS LMS also provides a single solution to connect POs/products to their ocean containers, adding visibility through the longest and most fragmented piece of the shipping cycle. 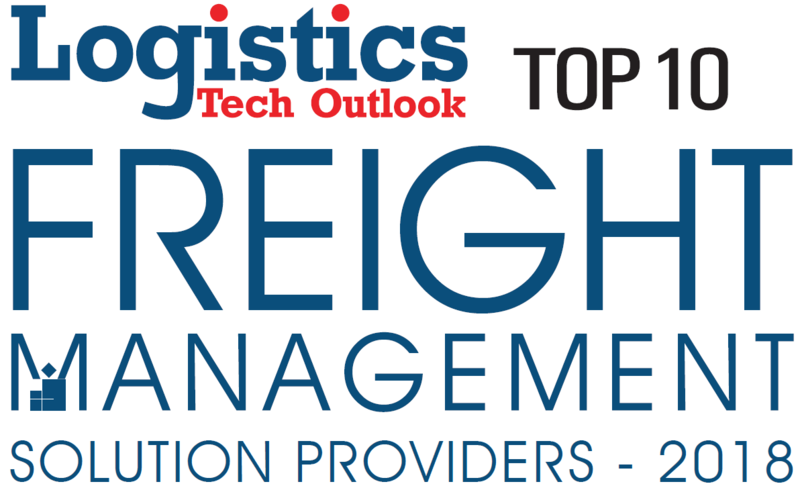 The logistics & supply chain industry is ever-evolving, and IMS is poised to not only keep pace with our clients’ current transportation needs, but to stay ahead of the curve and continue to develop innovative total logistics management solutions. Have Questions? Need Help? Contact Us Now for Immediate Assistance.